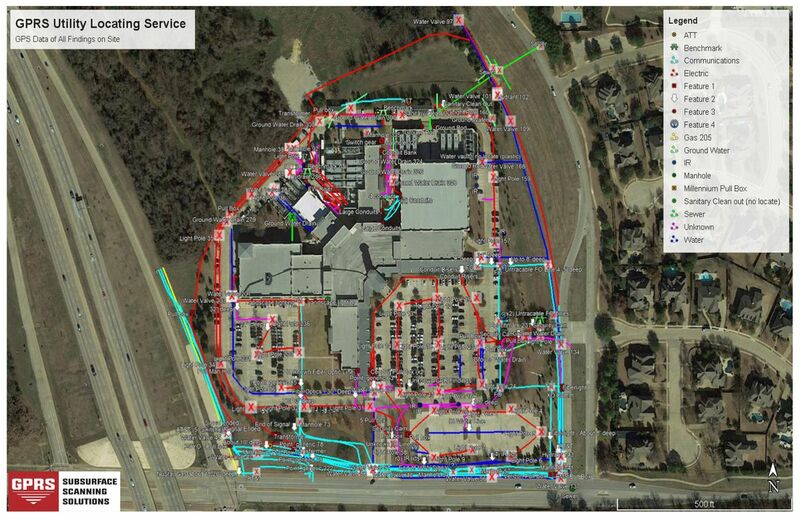 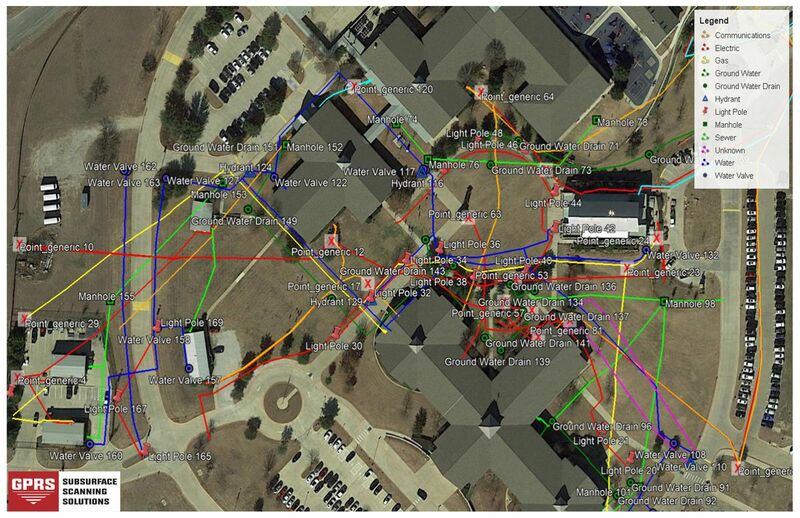 GPRS can provide global positioning system (GPS) technology for use on your locating projects, such as the detection of underground utility layouts. 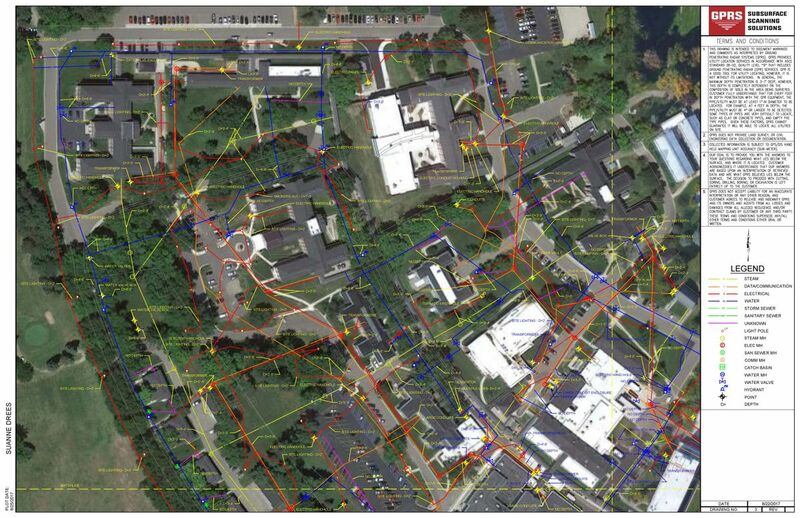 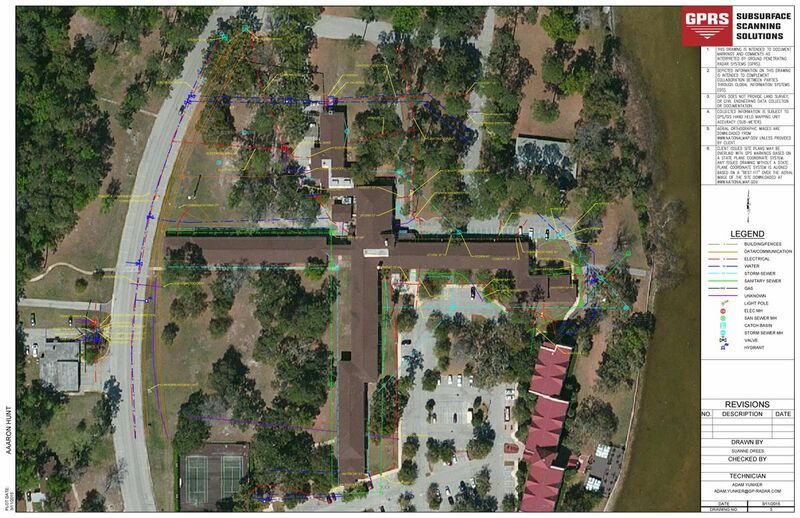 In conjunction with our GPR technology, we can use a hand-held GPS device to create a comprehensive map of your job site that then can be overlaid onto CAD documents and / or Google Earth images. 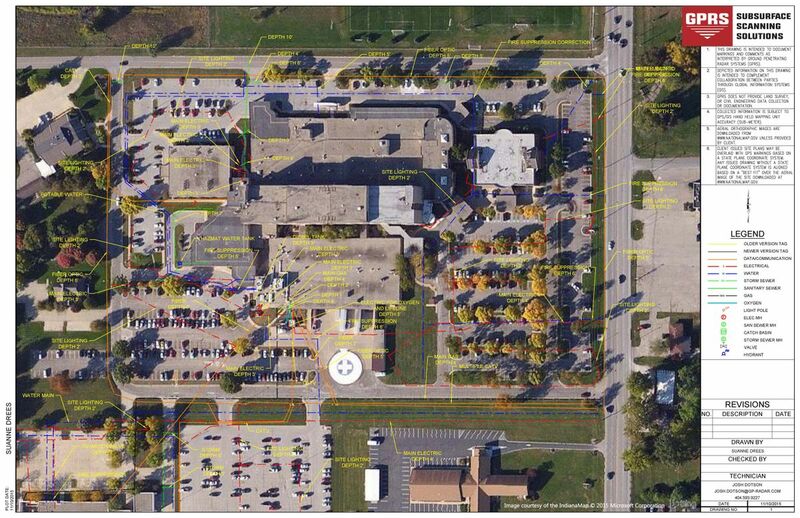 We can give you a permanent record of the physical reference points of your project area’s utility layout. 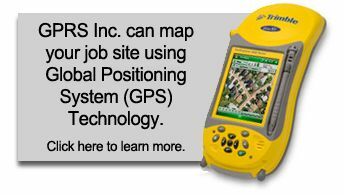 For more information on this resource, please contact your local GPRS representative today!